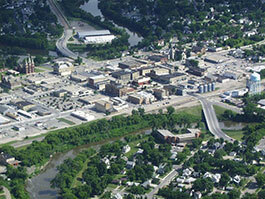 We can help you take high resolution aerial images within the Red River Valley area of North Dakota and Minnesota. 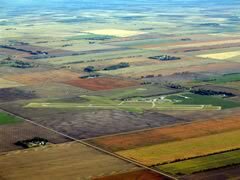 If you are a farmer, agriculture business, law enforcement, or government agency we can offer you an opportunity to have the highest quality arial shots. Please call us to schedule an appointment today. Rates are based on distance from Crookston. 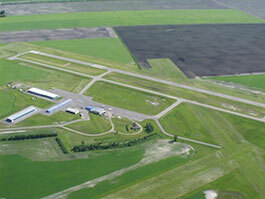 It may take several days to coordinate cloud cover and aircraft schedules and personal schedules.